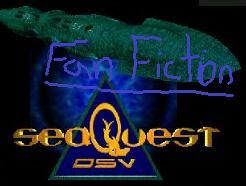 Welcome to my SeaQuest DSV fanfiction page! 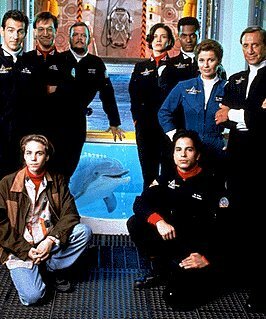 the science fiction aspect of seaQuest 2032. This story is a round Robin written by myself,Shalee Stewart and Anna Addams. Lost Future series #2 "Bermuda Lost"
Lost Future series #3 "Court Martial"
Lost Future series #4 "Vacation"
Playing in the Sun pt.1 Katie and Jonathan run into each other on vacation. Set between seasons one and two. Ghosts from the Past : When Nathan investigates Kristen's disappearence it leads the seaQuest and her crew back to The George. 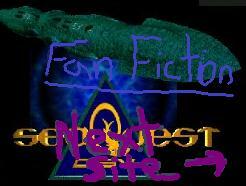 This seaQuest Fan-Fiction site owned by Cindy.